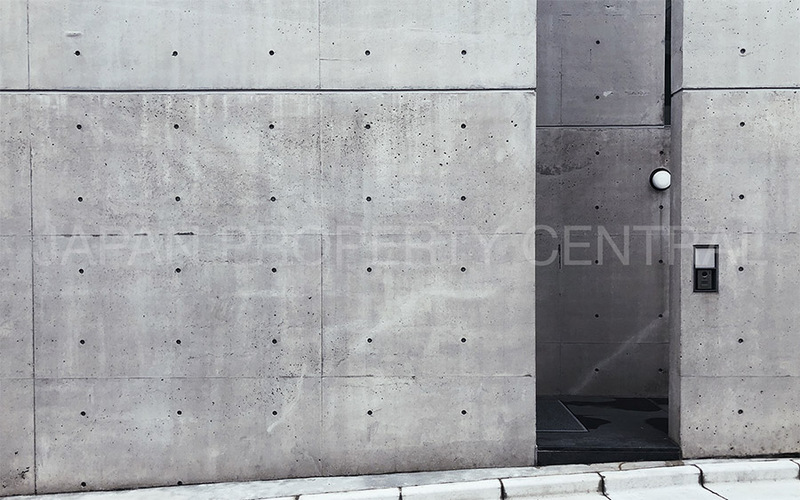 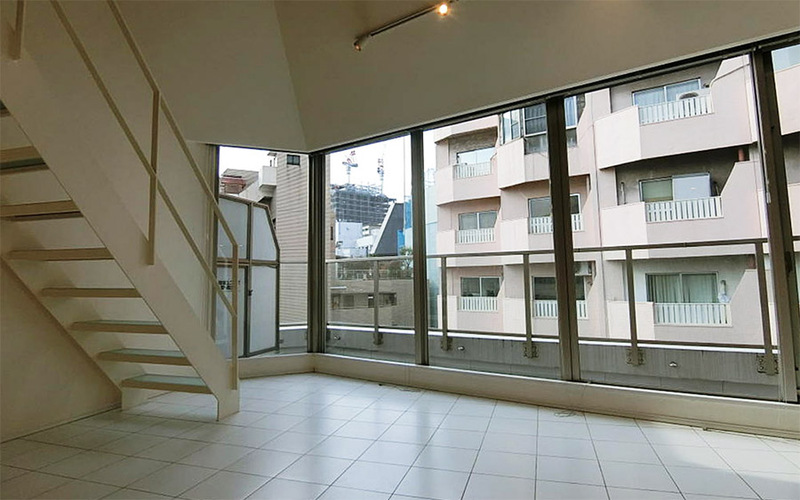 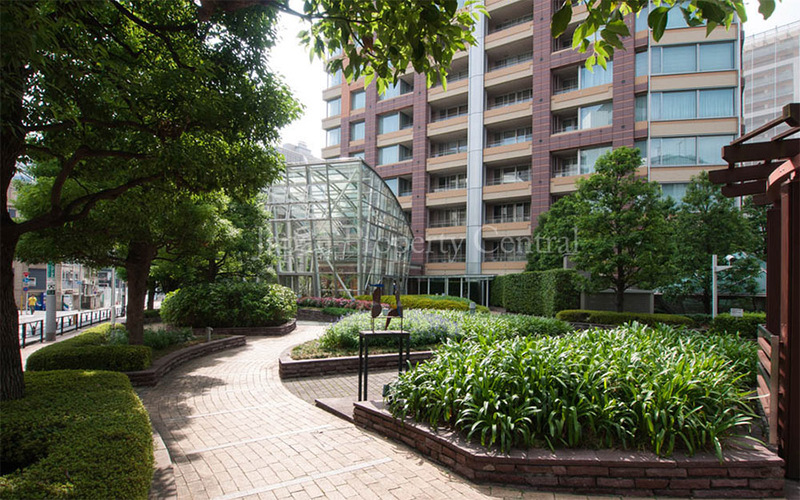 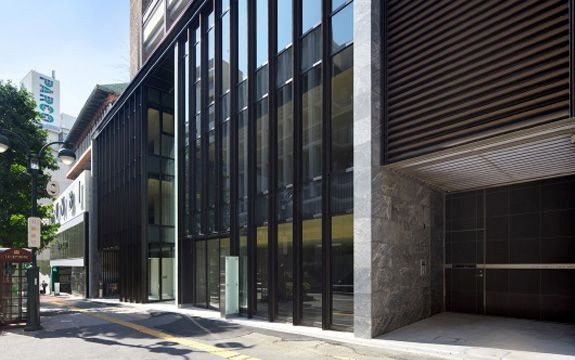 While the area around Shibuya Station is a lively and densely packed commercial and retail zone, there is a luxury, low-rise residential area located just 600 meters from the busy shopping hub. 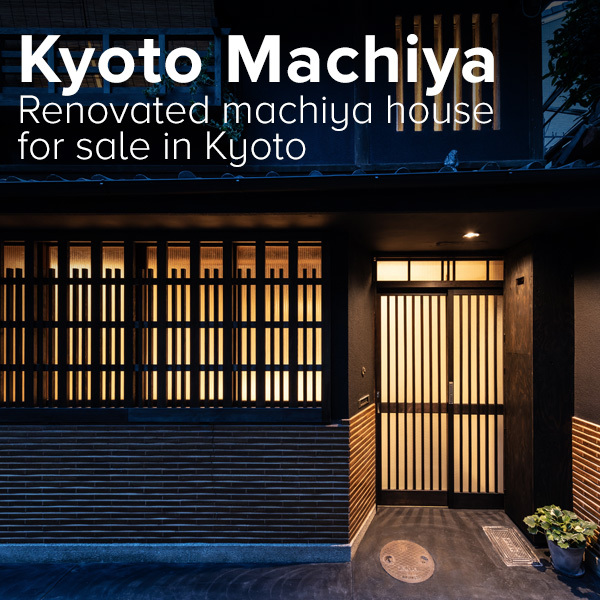 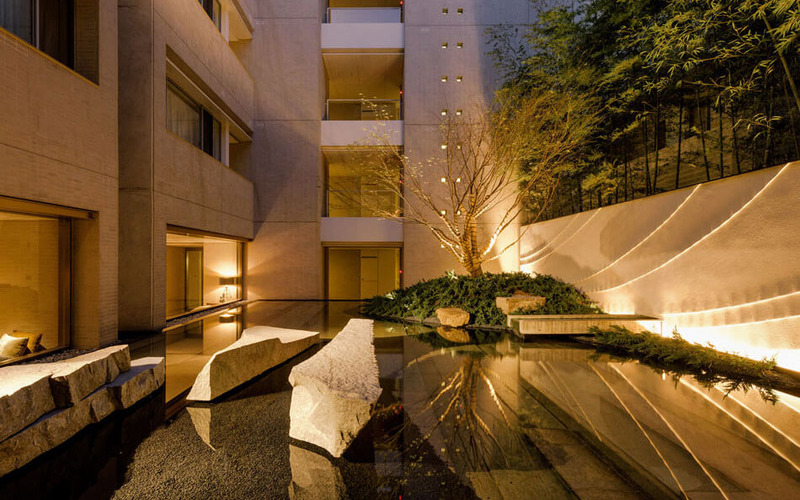 The Shoto and Kamiyamacho area is one of Japan’s most exclusive and sought-after neighbourhoods. 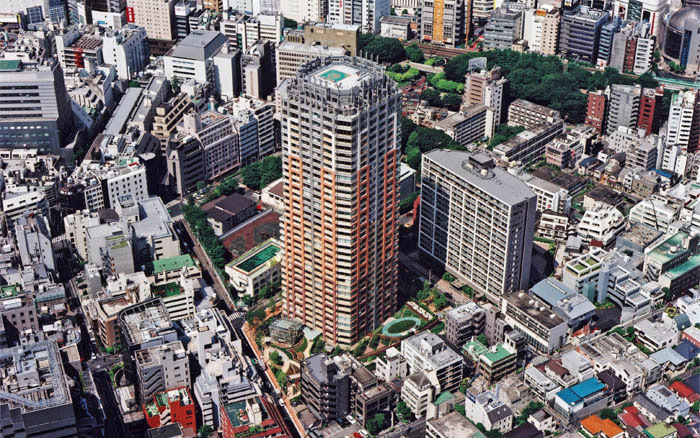 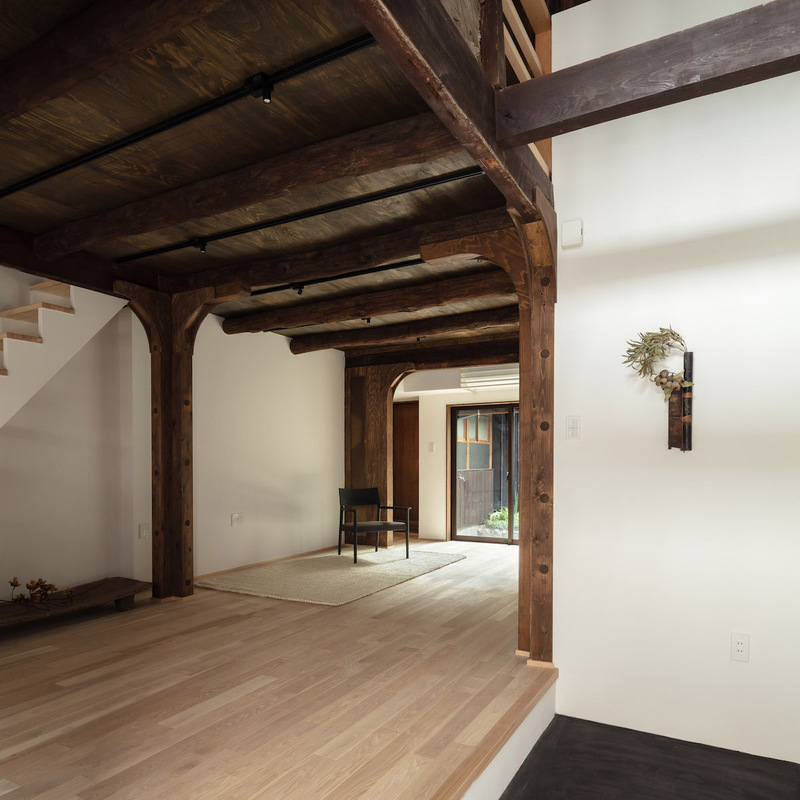 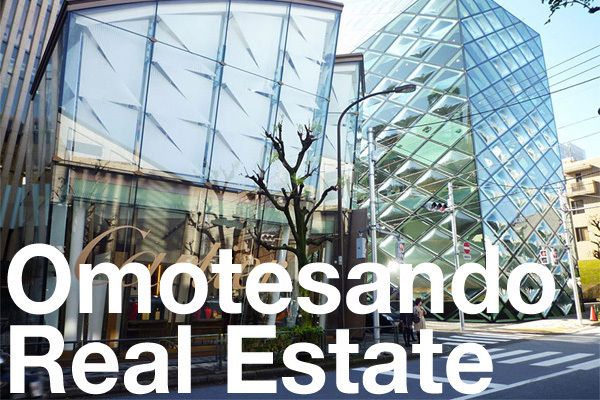 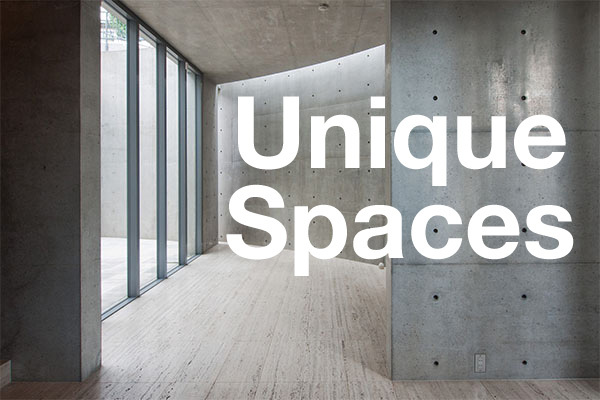 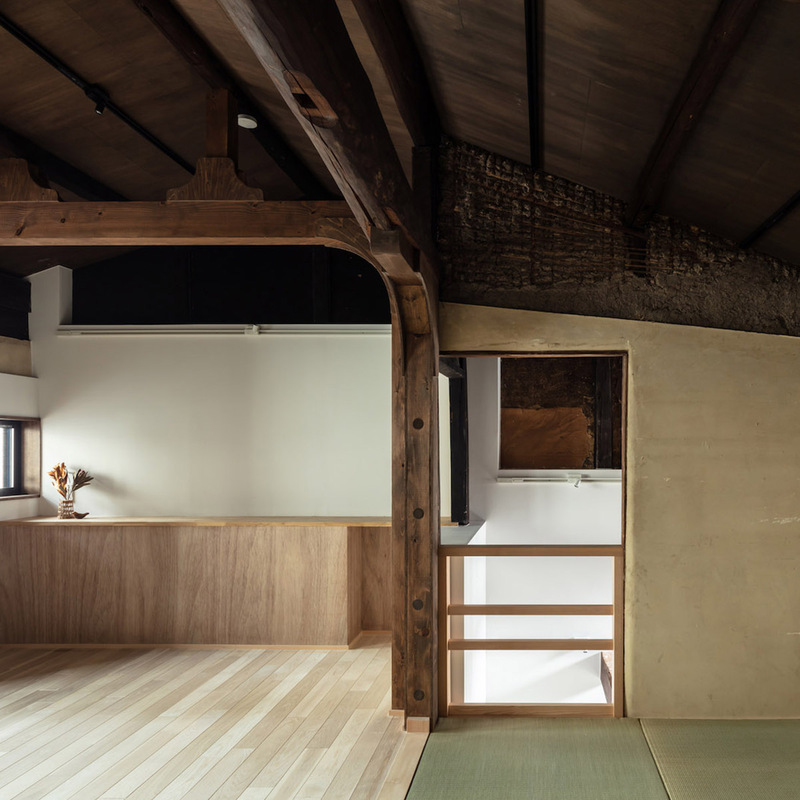 Residents include former Prime Ministers and CEOs of some of Japan’s top companies. 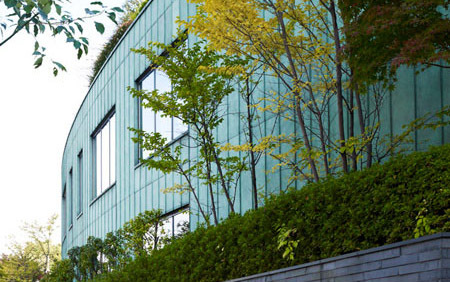 There are also several embassies, Nabeshima Park and the Shoto Museum of Art.